For the 2016 report, we see some new eye-opening facts you'll want to know. You'll find some interesting things about which gender still dominates in the workplace, who makes the most money, and how many work in the safety & health field. Plus, you'll find some new information about industries and where most survey respondents work. Here's more on the report, along with some notable quote takeaways. Who Was the Most Typical Respondent? One aspect to this year's survey is that the most typical respondent was male. While fairly consistent with the survey for 2015, it has more specific information this time. "The typical respondent is male, in his 50s, has the job title of manager, has a four-year-college degree, and earns between $100,000 and $125,999." If this is your first time reading the survey, you may find it surprising most male respondents are over 50, despite staying consistent for a while. Over 31% make over $100,000 as well. What's newer in this year's survey is S+H dug a little deeper in finding info about salary related to gender. A good majority of the males surveyed are managers, giving you a clearer picture that older male managers dominate in many workplaces. "20.8 percent of respondents have worked in the safety and health field for more than 25 years." As we all know, experience matters. Having this much available in safety and health helps prevent more egregious employee injuries from reoccurring. Still, it's not all good news. With 61% of the respondents saying they have no health and safety designations, it's a continuing problem in many workplaces. Out of all those who have such a designation, only a little over 24% call themselves certified safety professionals. Despite this variable safety news, you'll find other interesting things to learn, including which industries dominate. 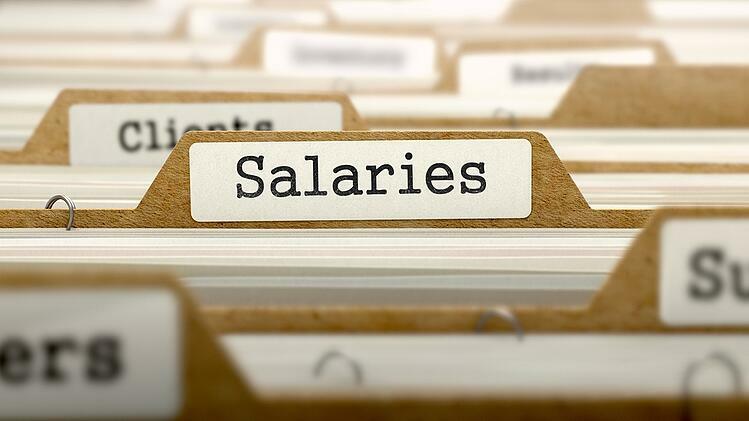 You may find other surprising information about who received a raise during 2016. "Respondents work mainly in manufacturing (34.8 percent), construction (17.1 percent), and public administration/government (9.9 percent)." As you can see, manufacturing is still strong as of last year, which connects considerably to more safety and health. The same goes with construction, an industry still rife with potential injuries. One in five deaths still occur in this field, as of 2015. In government, we see continual employment, even if many respondents had some sobering news on increasing their pay. "Nearly one-quarter of respondents said they did not receive or expect to receive a raise this year." While everyone expects they'll receive a raise, it's clearly not always in the cards. Even so, 23.4% did receive at least a 3% raise. Slightly better news shows at least half expected to receive a bonus. Over 28% said their raise was due to effectiveness of safety performance with employers. Outside of males dominating in the high-end salary range, women still did better than men making $50,000-$59,000 per year. Contact us at Wise Businessware to learn about how safety training and the safety software system industry affects blue collar industries like those above.